An email dropped in my box from Say Hi (formerly Say Hi to Your Mom) plugging their upcoming US tour and the exciting news of a new album release! 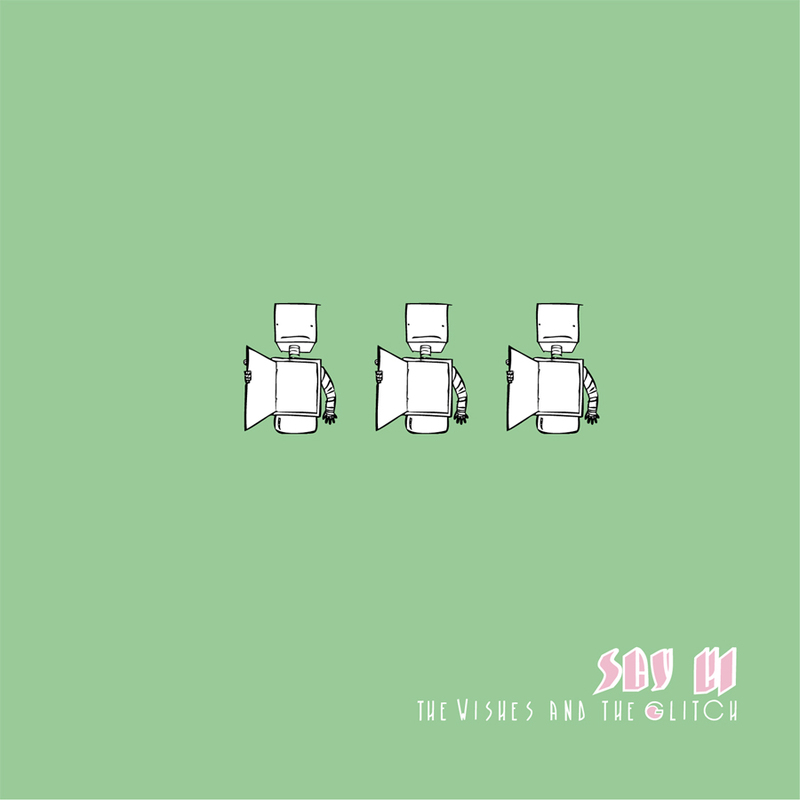 “The Wishes and the Glitch” is the fifth album from the guy (Eric Elbogen) who made me feel okay for wanting to become a vampire. While “Wishes” strays from its predecessors vampire theme, its synth & kick drum heavy melodies still bite through necks like a Ginsu. Quick paced “Shakes Her Shoulders” is my personal fav but there are a bunch of really good songs here. Spend the best money you will spend all day here and go see Eric and the rest of Say Hi when they come by your town. I sure will. ~ by A Soul on the Verge of Aim on October 8, 2007. I just had a baby heart attack.